A better value housing initiative. 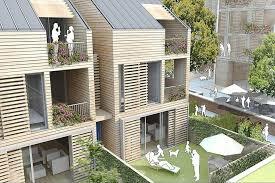 Quality of Design, Sustainable, Affordable, Community. We believe everybody should have access to quality architecture and design. Investing in quality design provides better long term economic and social outcomes. 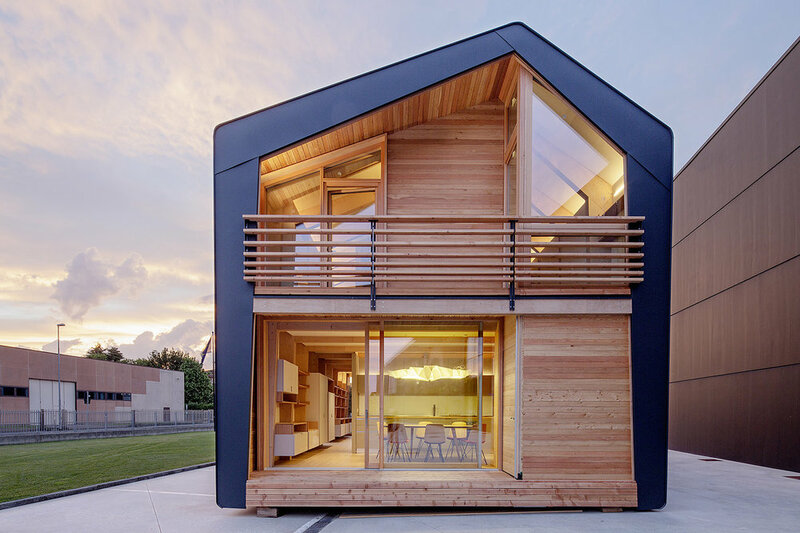 Building with a low carbon footprint and creating a high energy performing home that reduces the on-going costs of running the home. A passive design-inspired build means year round comfort in all rooms of your house, even in our harsh climate. We remove the standard development profit margins and Villagers only pay the true cost. Villagers benefit from shared equity partnerships; building, buying and accessing funding in bulk; as well as working as a team utilising members skills wherever possible. Modular and prefabrication elements will be utilised where applicable to further improve affordability and reduce construction time. We aren't just building houses, but communities. Accommodation is aimed at long term owner-occupiers where true neighbourhood bonds can be formed. This starts from the beginning of the development with member engagement forming relationships with our future neighbours. Shared spaces and jointly owned income earning assets ensure on-going collaboration and socialisation.